Rarest Egg in the World! Jerdon’s Courser is a nocturnal bird found only in the state of Andhra Pradesh in India. It has been listed among the 50 rarest birds of the world. 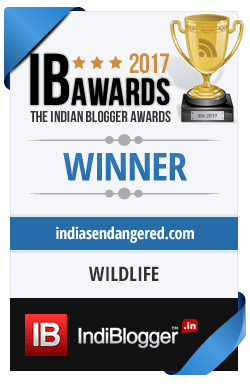 But sadly the number of this bird is diminishing and in a bid to save it from extinction, the Indian government has now included it in its Integrated Development of Wildlife Habitats’ (IDWH) scheme.